Scientists think this state of 'psychological hibernation' is a way to protect our mental energy. 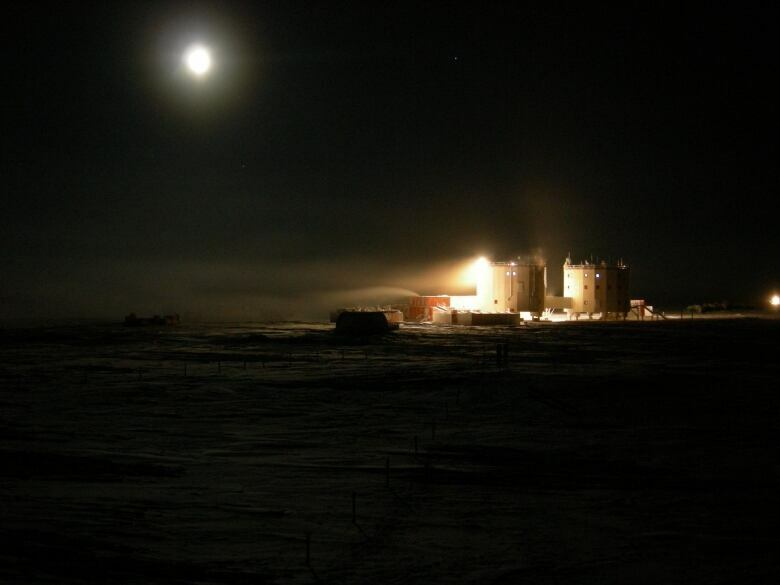 Researchers isolated at remote research stations during the Antarctic winter enter a zombie-like state of "psychological hibernation" to deal with those long, dark, and isolated winter months. And the team of psychologists who discovered this phenomenon think their finding could give important insights into what it might be like if humans ever embark on long space missions. Dr. Nathan Smith was the senior author on the study which was published in the journal Frontiers of Psychology. He's a research associate at the University of Manchester who specializes in psychology in extreme environments. 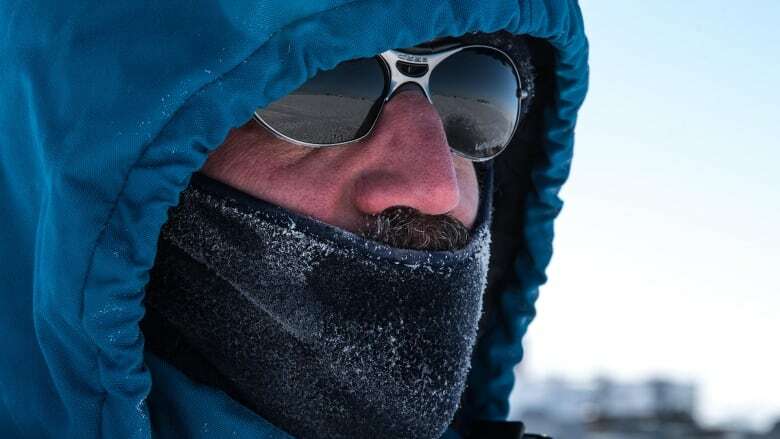 While Canadians might be familiar with the cold and dark of a long Antarctic winter, the extreme isolation of Antarctica adds another level of stress to the experience. Smith told Quirks & Quarks host Bob McDonald that he and his colleagues were expecting to see ordinary coping strategies start to fail, once the dark, winter months set in, and more avoidance coping strategies would take its place. "If you're stuck and confined with the same people for a long period of time, the temptation might be — when you're getting irritated, to lash out a little bit verbally to these people. So we expected, actually, in order for them to cope with that situation, they might do more avoidant-type coping, so trying to avoid conflicting scenarios." 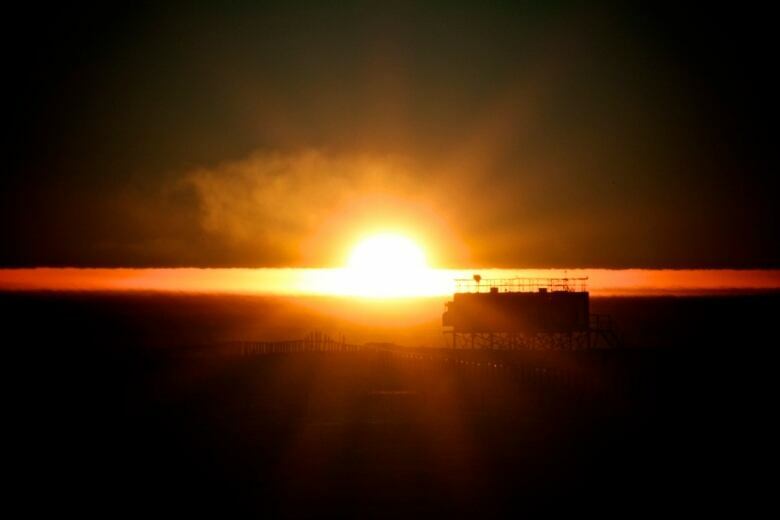 Instead, Smith and his colleagues discovered was that the two crews they studied who spent their long winter months at Antarctica's most isolated base — Concordia Station — actually stopped using any familiar coping strategies once winter set in. "They didn't do any of what they were doing before, but they didn't also increase the avoidance" said Smith. Instead they entered a "fugue state" which he said was a self-protecting, low metabolic, hibernation-type state. "What is also interesting is that alongside those changes in coping there was no real change in kind of emotional health or the emotional state of the people. If this was problematic, you would probably think that when the coping strategies drop off then negative emotional states should increase and should become more prominent. But we didn't find that. So that we've interpreted these findings are potentially having an advantageous effect." The most likely explanation, according to Smith, is that this state of psychological hibernation is a form of protection for our psychological and mental energy resources. "If you think about that experience of being confined in isolation, it's actually quite stressful. If something is stressful, what what we normally do as human beings, we try and solve the stressor," said Smith. "So we try and get rid of it to make ourselves kind of stay healthy and happy. But in some situations when stressors are really uncontrollable — when we can't do anything about it — if we keep trying to control it we keep trying to do things to solve it, we actually deplete our resources." By not having any coping strategies, by going into this psychological hibernation state, Smith said this is a protective mechanism to avoid relinquishing all our resources, especially when there's an end in sight. If we're going to travel to Mars, which would take about 500 days to get there and come back, it could help future astronauts pass the time more quickly if they can enter into this state of mental hibernation. "One of the ways you might do this is getting them into this kind of disconnected or disengaged state like we've seen in Antarctica." But Smith said, mission planners might not want to encourage all the crew members to enter into this state at the same time in case they need to be able to react quickly, should something go wrong.